Are you ready for Kadayawan Festival 2015? "Kadayawan sa Dabaw" is Davao City's most anticipated and well-attended festival in celebration of life, culture and a thanksgiving for the bountiful harvest. 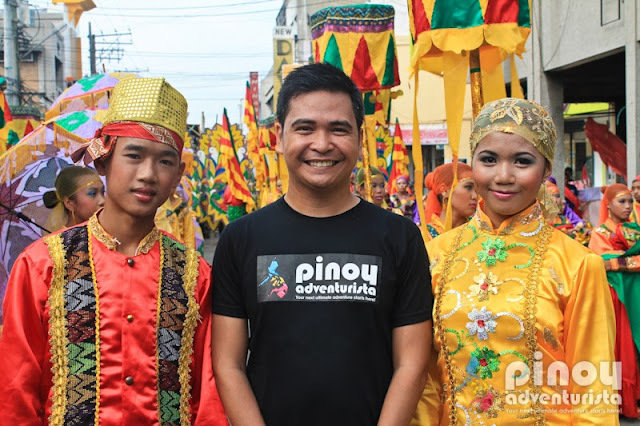 Held every third week of August, Kadayawan Festival 2015 is the one of the grandest celebration in the whole of Davao region. It is also a festival of thanksgiving for the bounty of fruits and flowers as the waling-waling orchid blooms. Madayaw Davao! Now on its 30th year, Kadayawan 2015 will be a week long celebration from August 17 - 23, 2015. 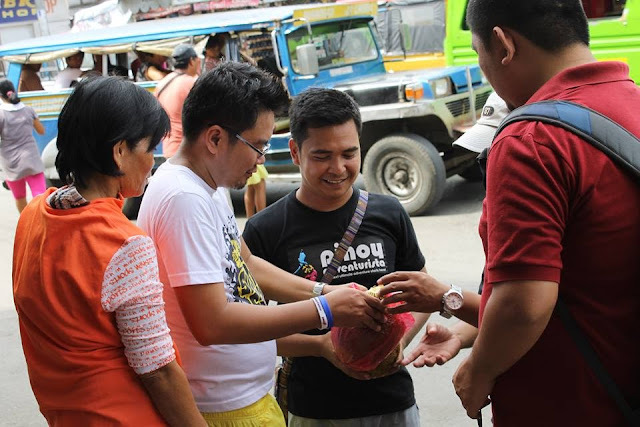 The highlights of the festival will fall on August 22 and 23, 2015 with Indak-Indak sa Kadalanan (Street Dancing) and Pamulak sa Kadalanan (Floral Float Parade) happening respectively. Mark your calendars! 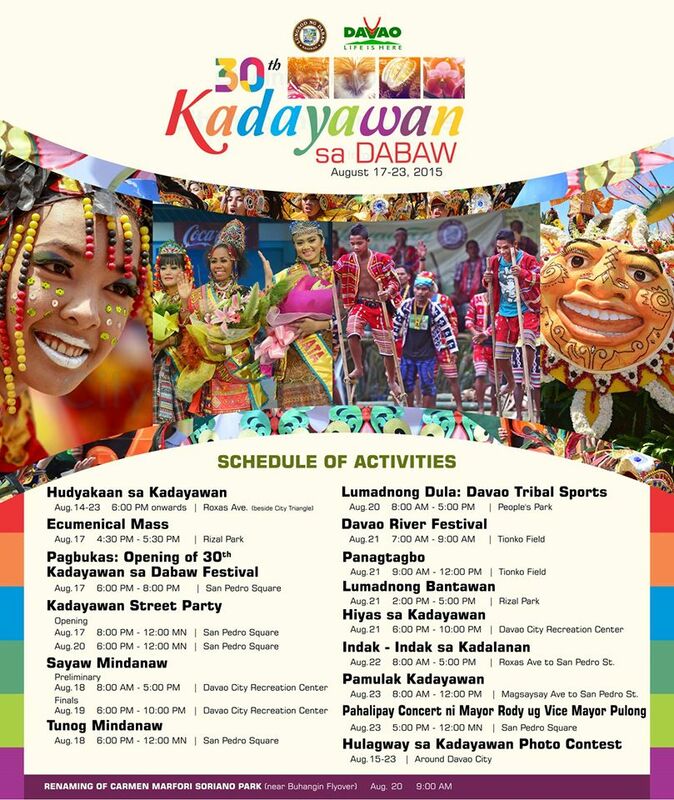 Be sure to save the dates of Kadayawan Festival 2015 and plan your trip ahead. Pamulak Kadayawan - a float parade featuring Davao Region's bountiful harvest of flowers and fruits. Davao City offers a lot of dining places and food establishments that will surely stimulate your most discriminate palates. 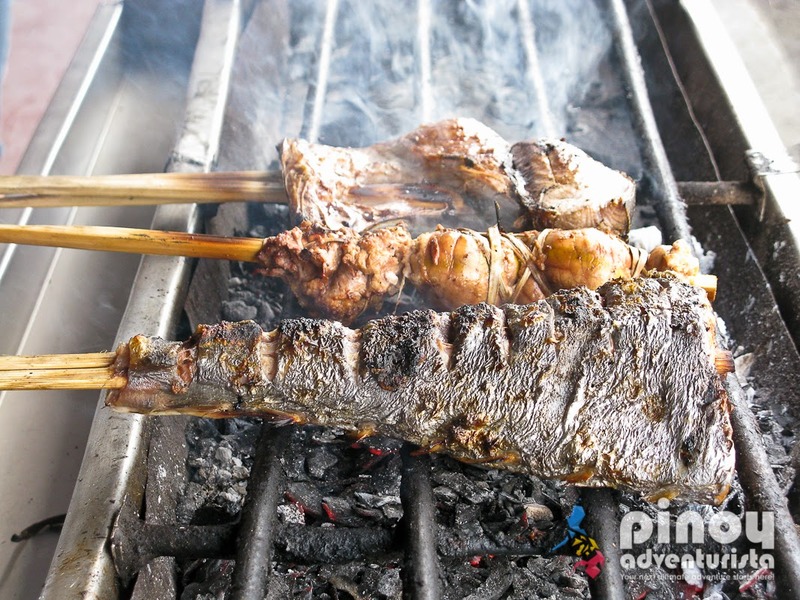 Be it a fine dining restaurant, a "hole in the wall" diners or simply a street food kiosk, you will surely enjoy Davao City's wide array of food options. 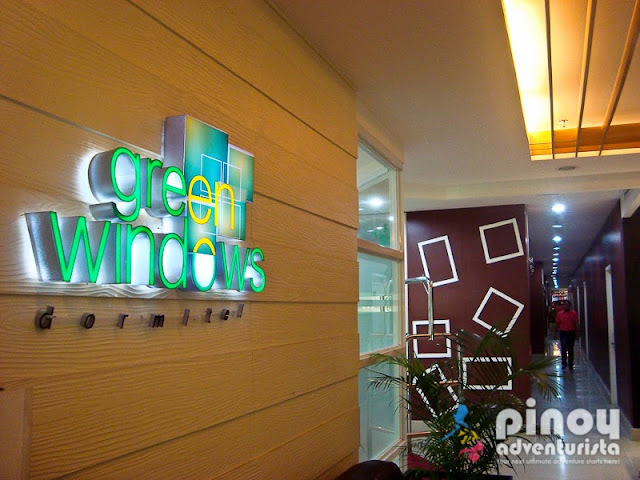 Where to eat in Davao City? Here are some of my recommendations. For more details on these dining places and restaurants in Davao City, click HERE or HERE. Davao City, being one of the highly-urbanized cities in Mindanao, it can be reached by air from Manila and other key cities in the country such as Cebu, Zamboanga, among many others. Major local airlines such as Philippine Airline, Cebu Pacific Air and Air Asia have several flights daily to Davao City making it one of the most accessible cities in the country. 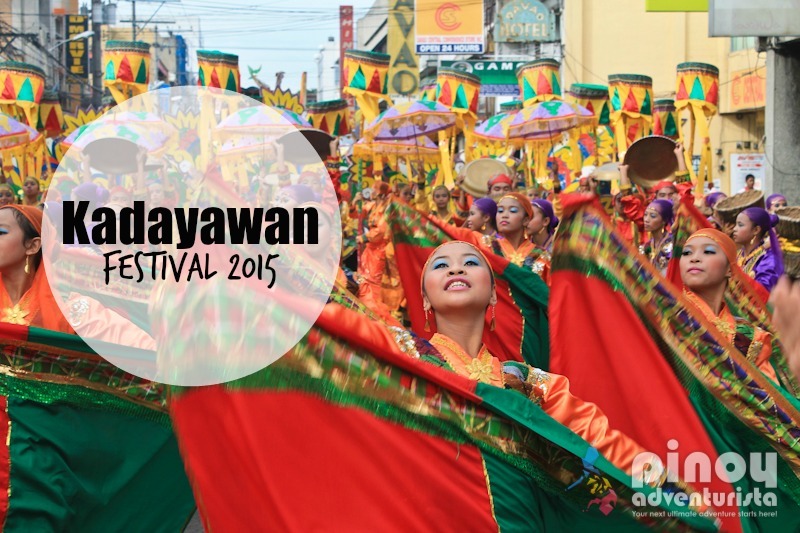 Certainly, Davao City's Kadayawan Festival 2015 shouldn't be missed! It is one of the must-see celebrations and festivals in Mindanao! Festivals are definitely more fun in the Philippines! Madayaw Davao! 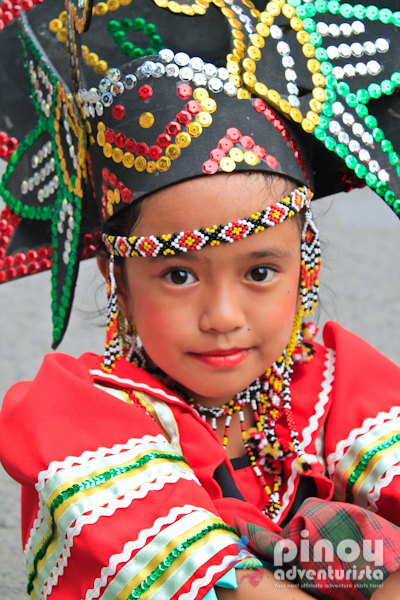 Happy Kadayawan Festival 2015!